Creative Engineering Design Competition (CEDC 2017) will be held in Yamaguchi, Japan to encourage engineering students create design solutions to real-world problems. 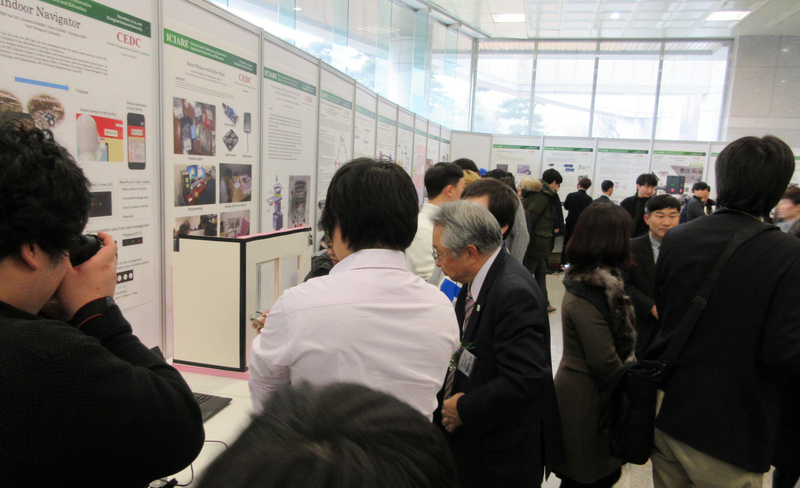 Students with brilliant engineering design ideas are encouraged to submit their proposals and demonstrate their talents in front of world-renowned experts in design and manufacturing. Submitted reports are judged on the basis of creativity, practicality, integrity of analysis and design methodology, quality of a fabricated prototype and presentation in oral and by poster. All winners of CEDC 2017 will be presented with awards including certificates. CEDC 2017 will also host a round table of international social exchange that can be a seed for possible future international collaborations between attendants. 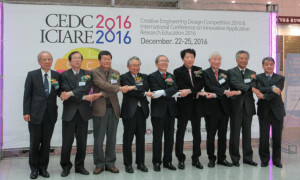 The judge committee includes experts in iRE-Asia Consortium from both academia and industry. The project posters will be evaluated based on the contents, demonstration and five minutes oral presentation at the CEDC 2017 session. Prototype demonstration of the proposed design idea is requested as on-site demonstrations. Award certificates and other prizes will be presented at the conference closure ceremony. The prizes will be distributed among the members in each winner team. All participants of CEDC 2017 will receive recognition from the conference and organizing committee. First send the following information to office@ire-asia.org for "Title submission"
2) the participant names and their email addresses, i.e. who are going to attend the CEDC2017 among your team, some of them or all of them. Please download the poster and paper formats for this website and submit to Prof. Morita ( office@ire-asia.org ; mmorita@yamaguchi-u.ac.jp ). One-page poster will be printed by CEDC office and two-page paper will be published together with the proceedings of ICIARE2017. Please follow the formats exactly. All the works should be given a short oral presentation and demonstration to reviewers. Only cash(JPY) is acceptable for on-site registration payment.